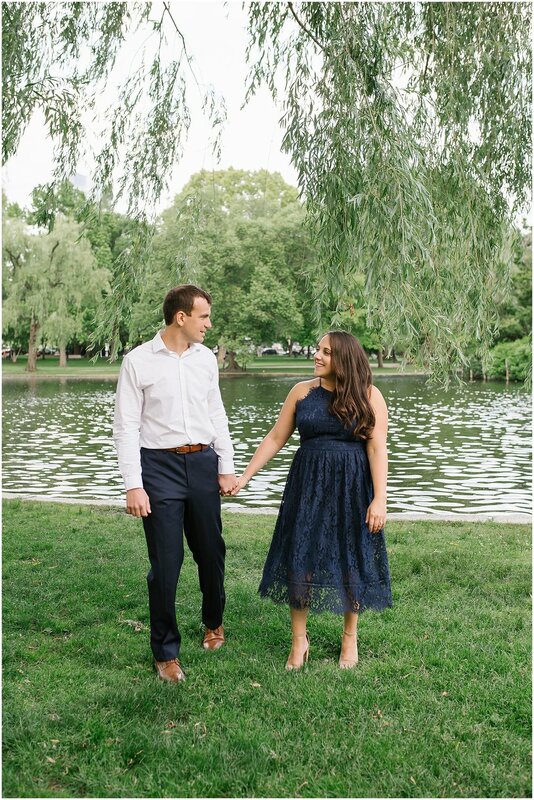 There is no bigger compliment than being asked by someone you know to shoot their wedding, so when Marla contacted me about shooting her and Greg’s wedding I was so excited! Marla and I went to college together and are part of the same sorority, Phi Sigma Sigma (LITP<3). 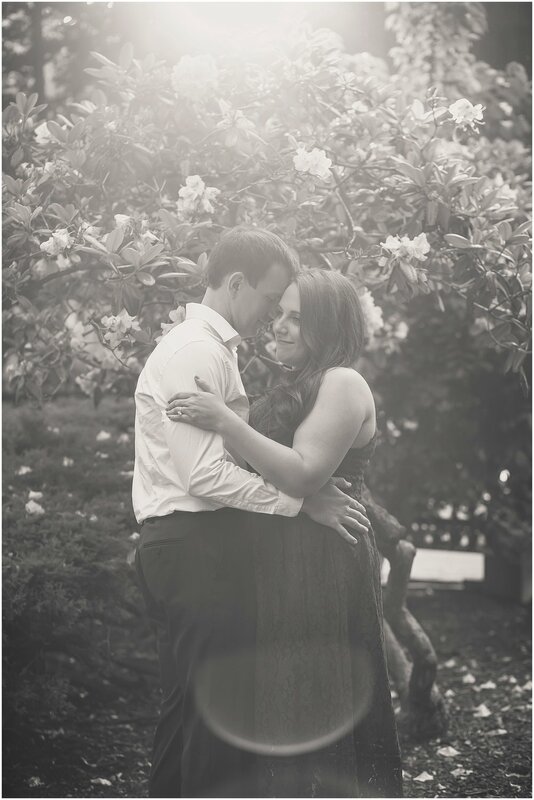 I was so happy to hear how happy she was with Greg and that he had asked her to marry him. 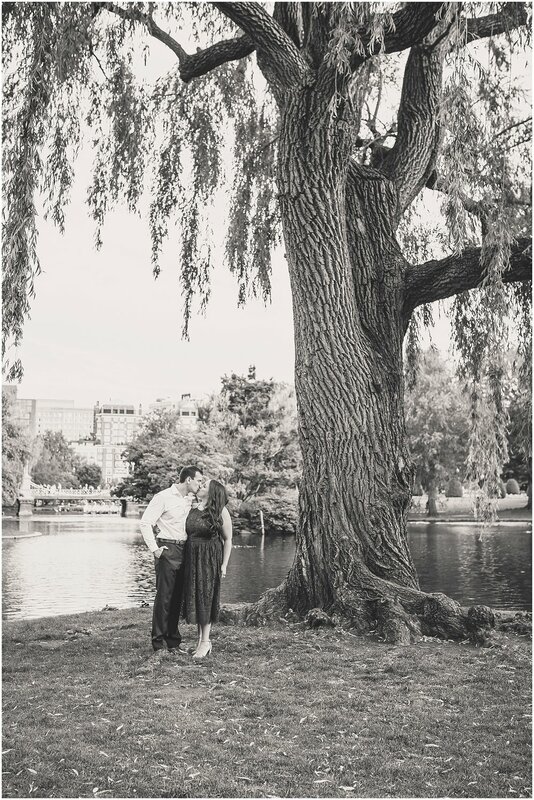 Needless to say, I couldn’t wait to meet Greg and catch up with Marla at their engagement session! 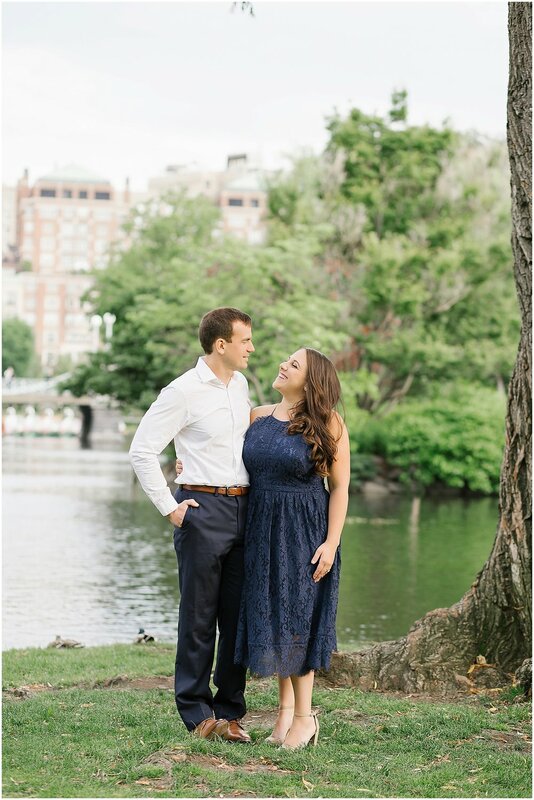 It was a beautiful day on the evening of their Boston engagement session, with the clouds clearing and the sun poking through just a bit. We decided to meet at Boston Common to start and then took some photos around the Beacon Hill area. 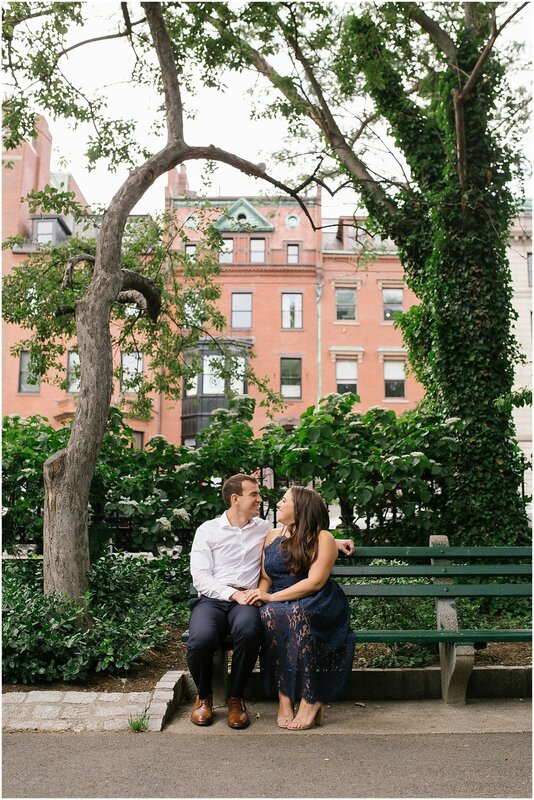 The park was beautiful, filled with greenery, and is surrounding by some gorgeous historic buildings. 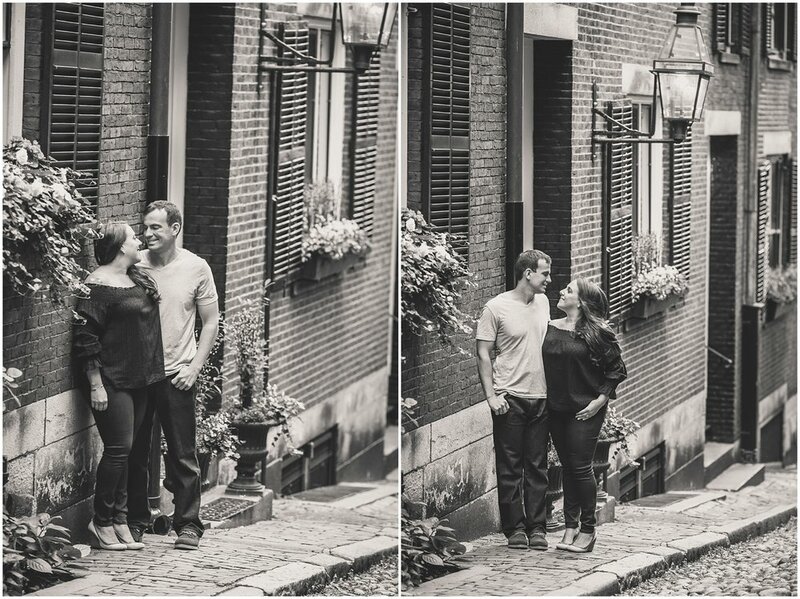 Beacon Hill is a perfect location with it’s cobblestone streets and brick townhouses. 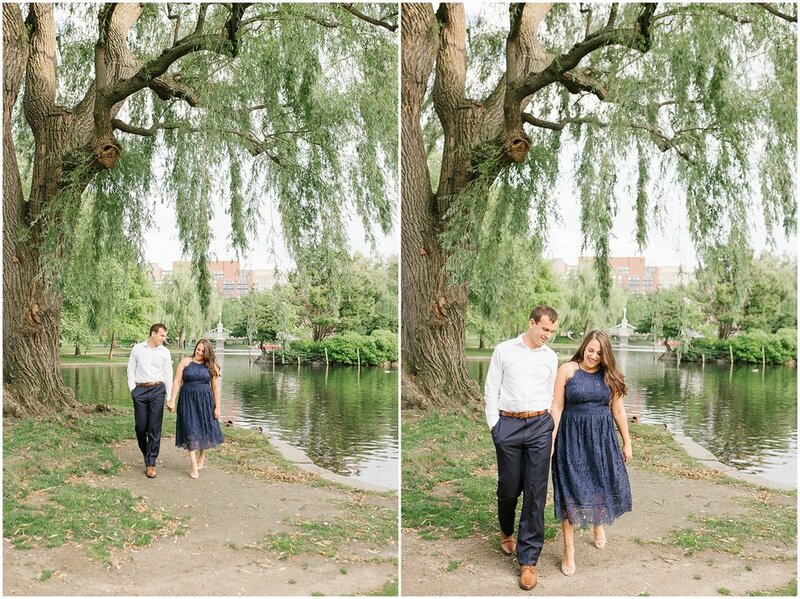 The look and feel of this entire area is quintessential Boston, and we had so much fun shooting all around! 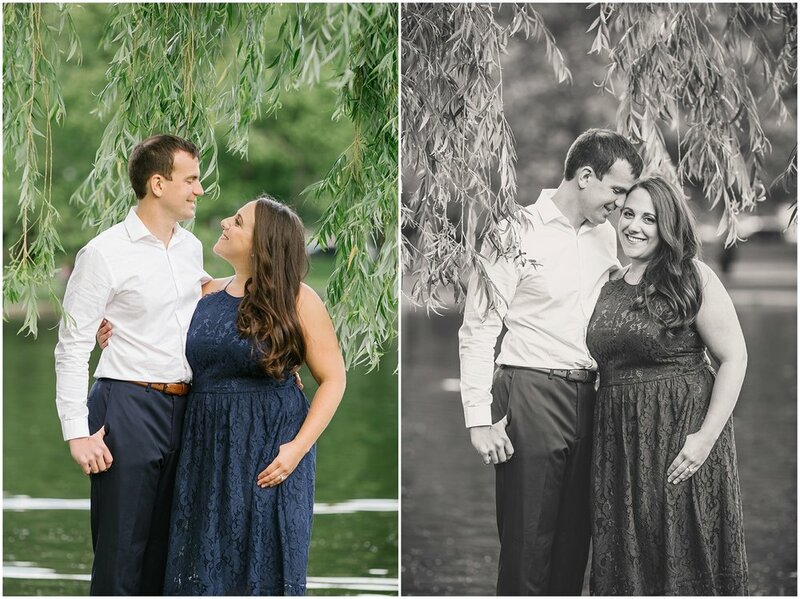 These two met through mutual friends and instantly hit it off! Marla has such a big, bright, and beautiful personality, and after meeting Greg I can tell you his personality perfectly compliments hers. They are clearly so in love and make a great team! 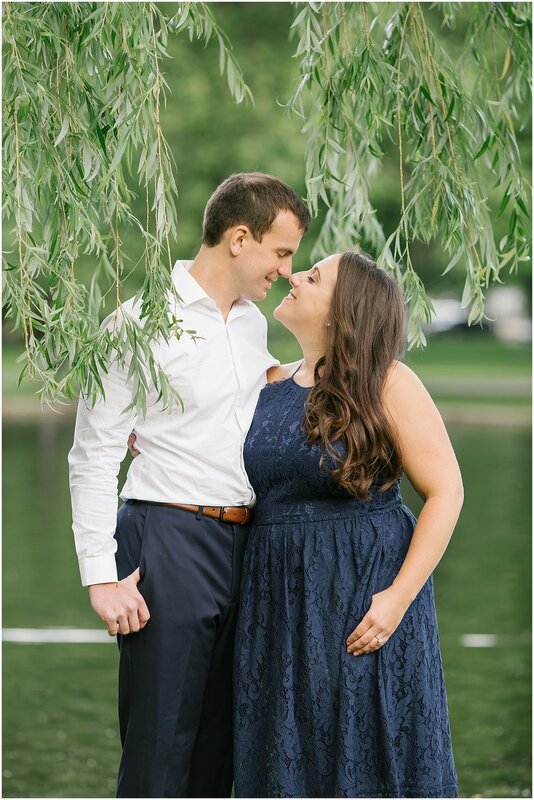 Marla and Greg are having a gorgeous Newport Wedding in May at Belle Mer and I’m so excited to capture the beginning of their forever!